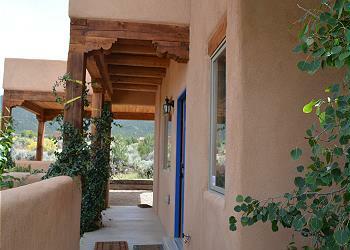 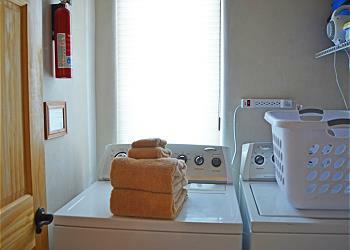 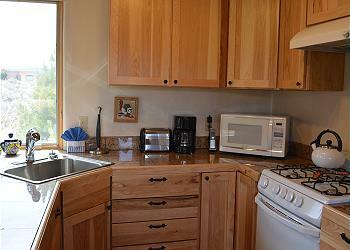 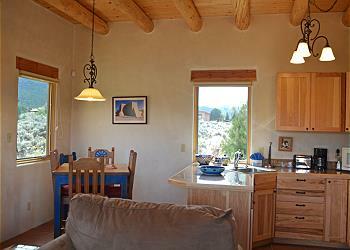 800 square foot one bedroom, one bathroom, full kitchen guest house is a rare find for up to 3 guests. 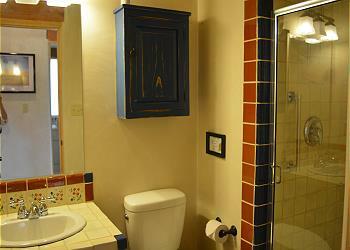 With total separation from the main house, guests in either home have total privacy from one another. 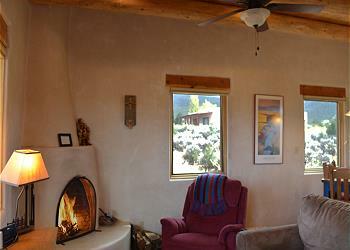 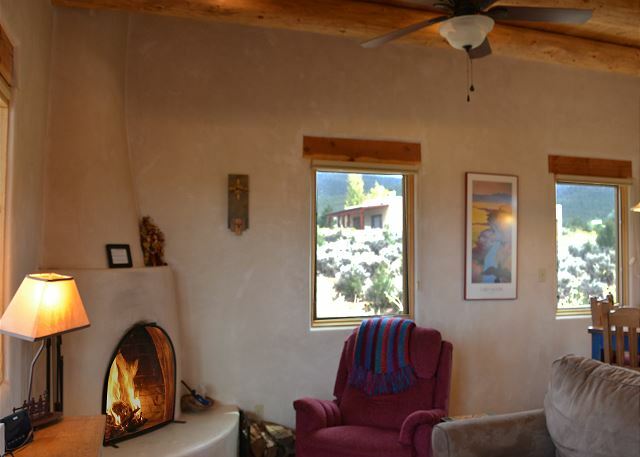 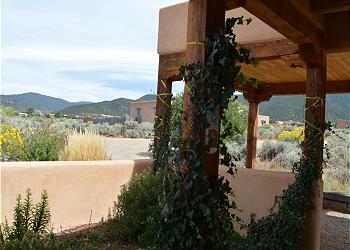 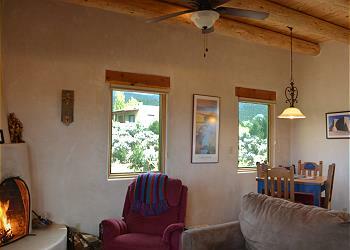 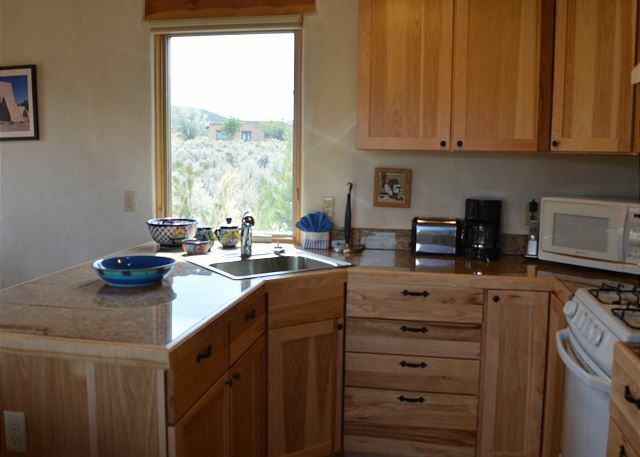 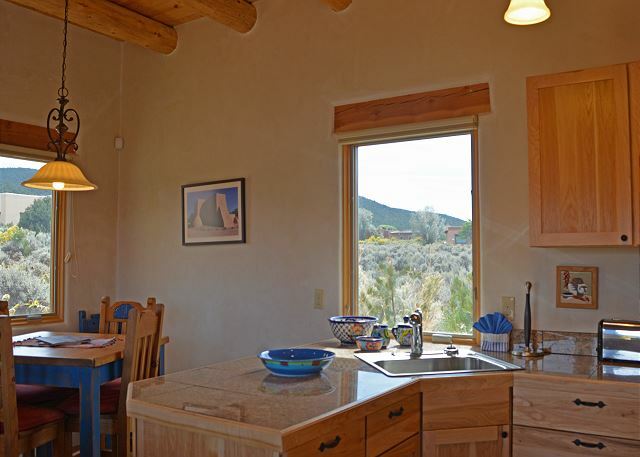 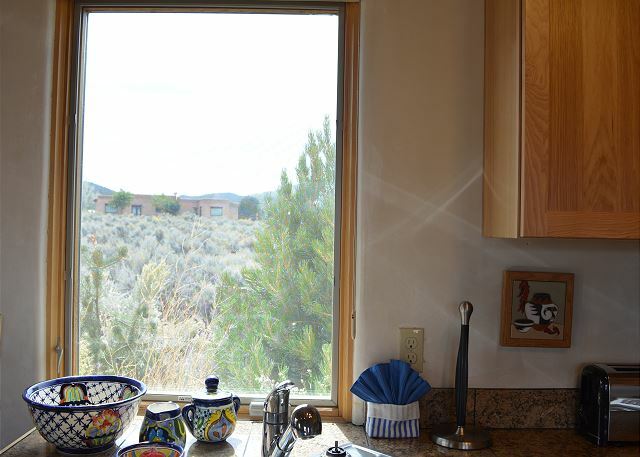 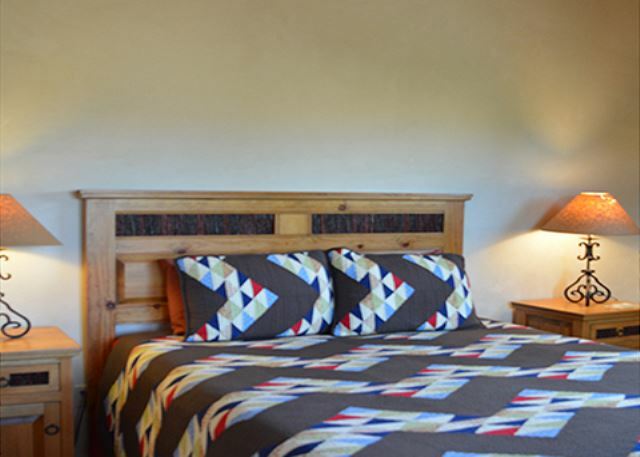 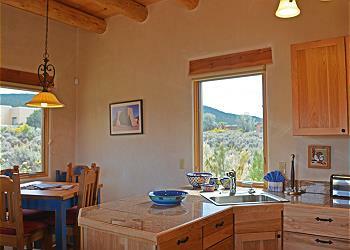 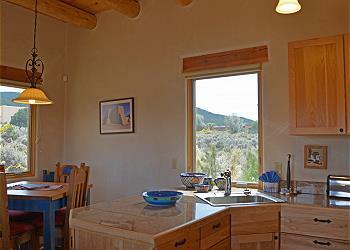 Located in the prestigious “Weimer” area of Taos, NM, Hacienda LLRancho Casita is a hop, skip and a jump from the main house and is nestled in desert sage and flowers….this charming 800 square foot one bedroom, one bathroom, full kitchen guest house is a rare find for up to 3 guests. 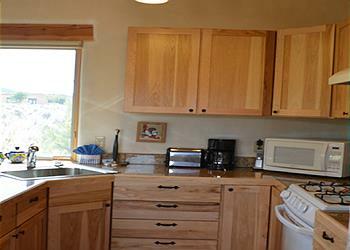 With total separation from the main house, guests in either home have total privacy from one another. 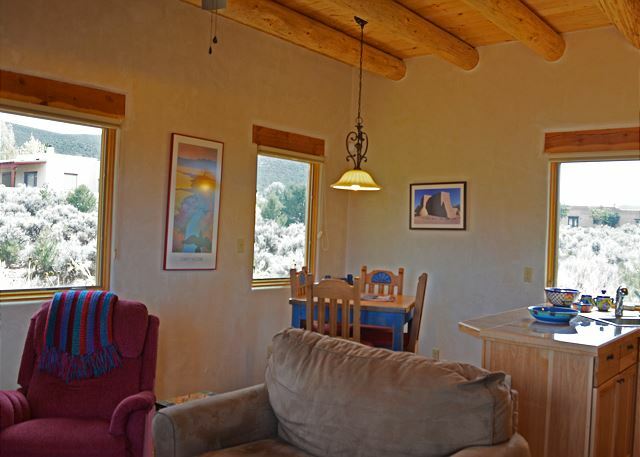 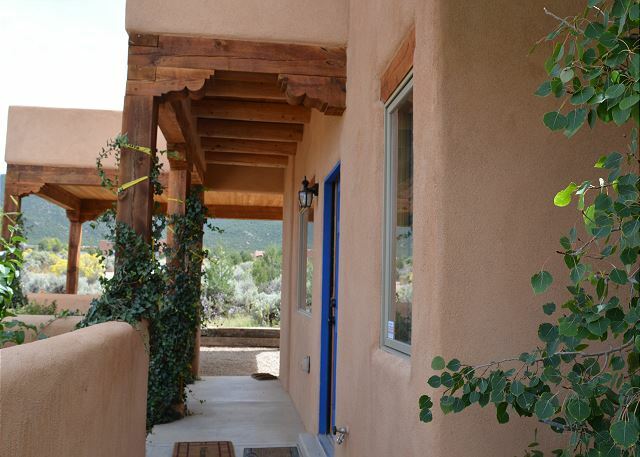 Constructed of handmade adobe bricks and extra high viga ceilings, this comfortably furnished casita with full kitchen feels surprisingly large and roomy. 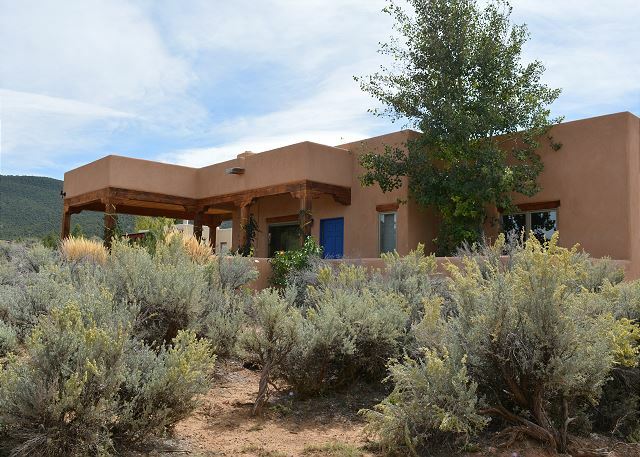 With its own private driveway and carport, this gem is pretty much sound proof and visually private from the main house. 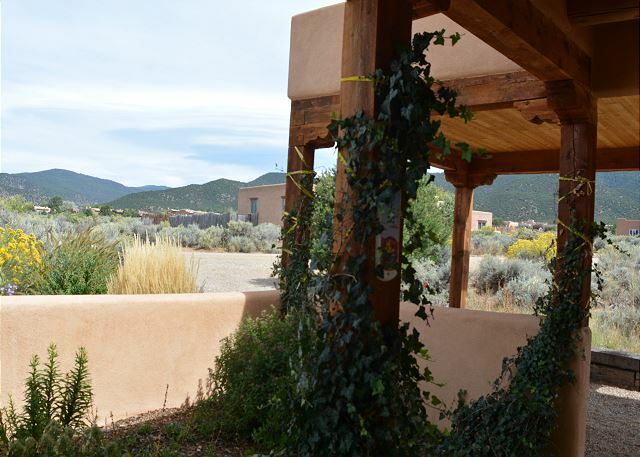 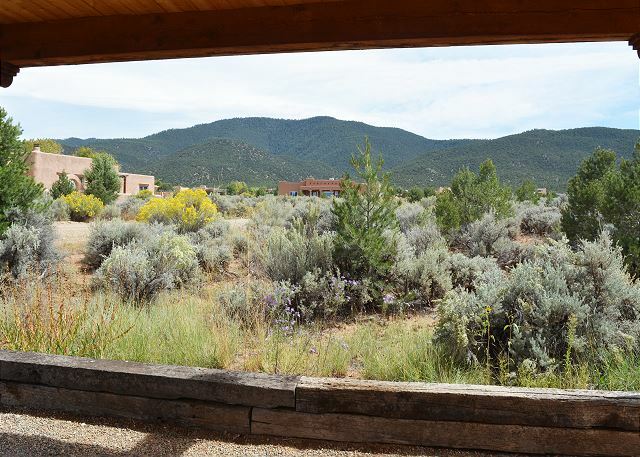 Located 4 miles south of (Taos plaza with great highway / road options enables easy access to all sites, activities and events. 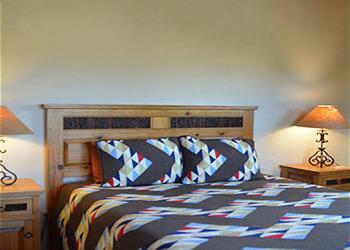 Room Description: Sleeps 2 in Queen Bed and 1 on the sofa sleeper. There is a walk-in shower (no tub).